There are times when it is important to acknowledge the differences between men and women. The male and female digestive systems are one example—understanding those differences is essential for managing optimal GI health. The female colon is 10 centimeters longer than a man’s, forcing some of her colon to reside in the pelvis. 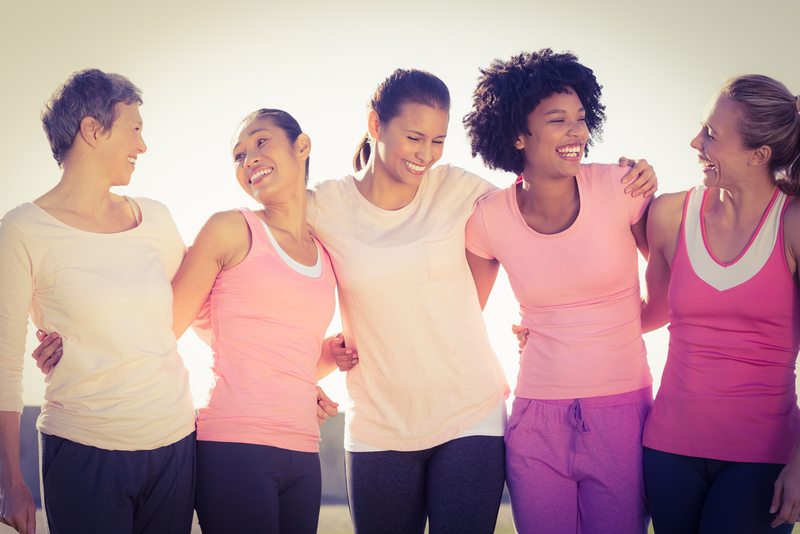 A woman’s colon must share space with the bladder and reproductive organs. Hormonal fluctuations can cause fluid retention, bloating, constipation, and slowed digestion (it can take women an extra 14 hours to move food through the large intestine). Pregnancy can significantly affect colon health and function. Due to these difference, female GI symptoms must be assessed and treated differently than they would for a male patient. For example, if a woman suffers from chronic constipation, it may be related to a weak pelvic floor rather than her diet, and fiber supplements could make symptoms worse. Women are also twice as likely as men to suffer from irritable bowel syndrome (IBS), and a longer colon and relaxed abdominal wall makes women prone to bloating and GI discomfort. Whatever your gender, you want the best GI care. Tulsa Endoscopy Center is a safety-certified facility, staffed by some of Tulsa’s leading board certified gastroenterologists and a medical team that specializes in gastrointestinal health. Get top-level care from expert physicians that will fit your budget, plus the comfort and convenience of accessible parking and convenient curbside patient drop-off and pick-up. Visit our website to learn more or schedule an appointment. Alternatively, call (918) 528-4221 to talk to our helpful team.